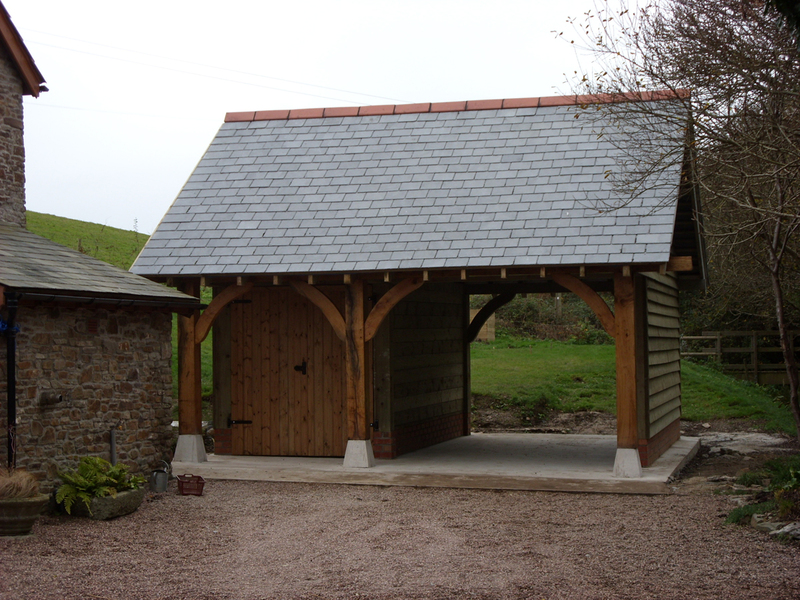 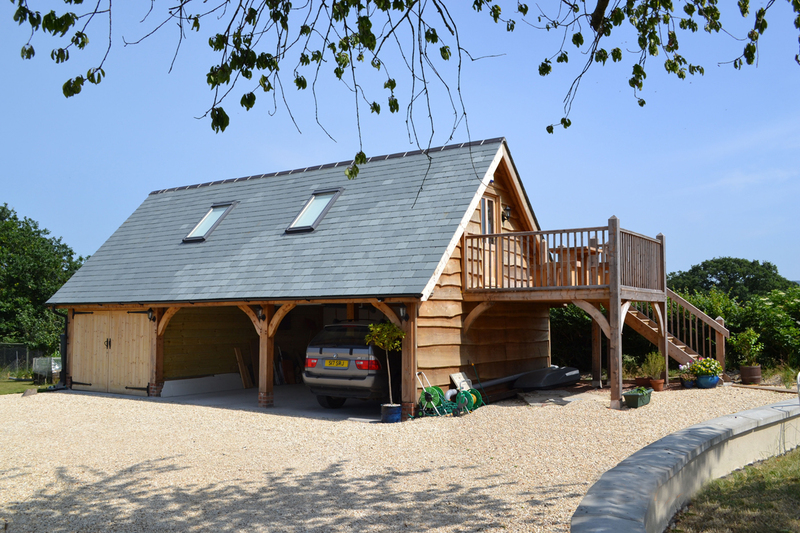 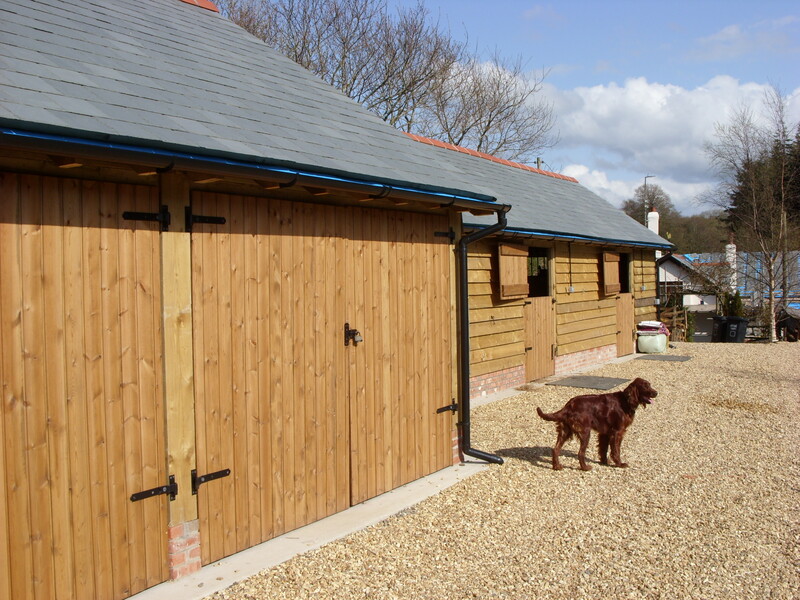 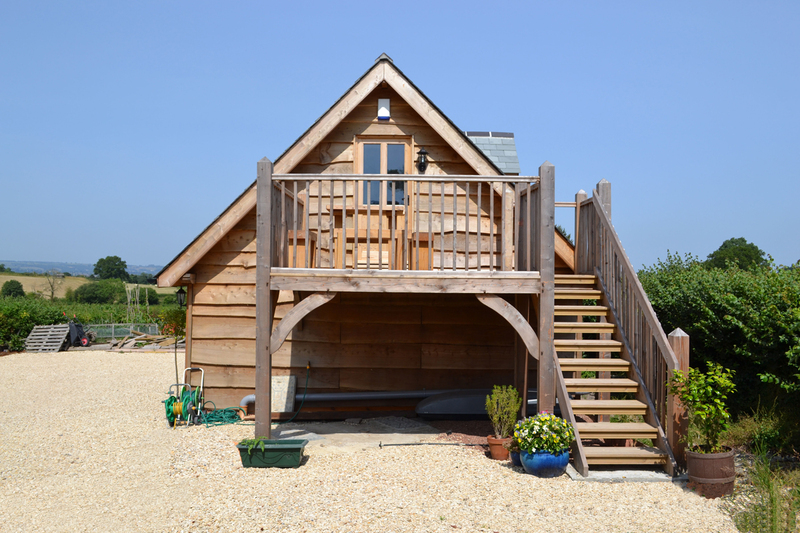 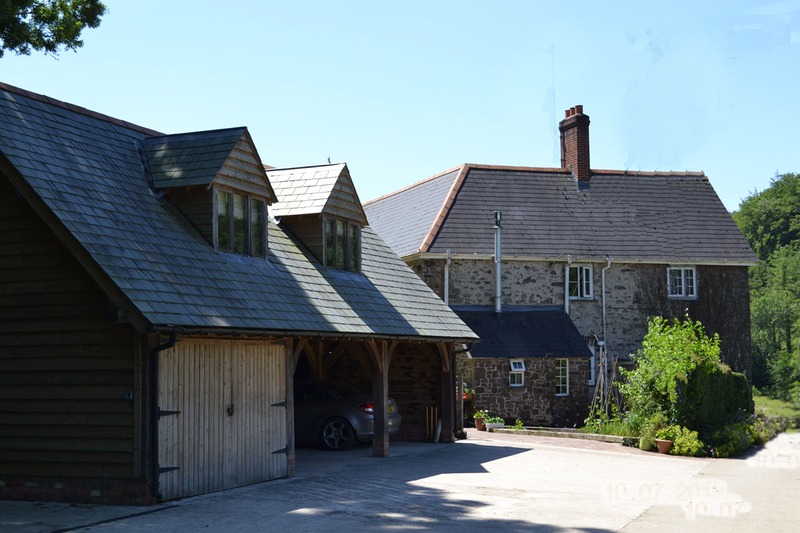 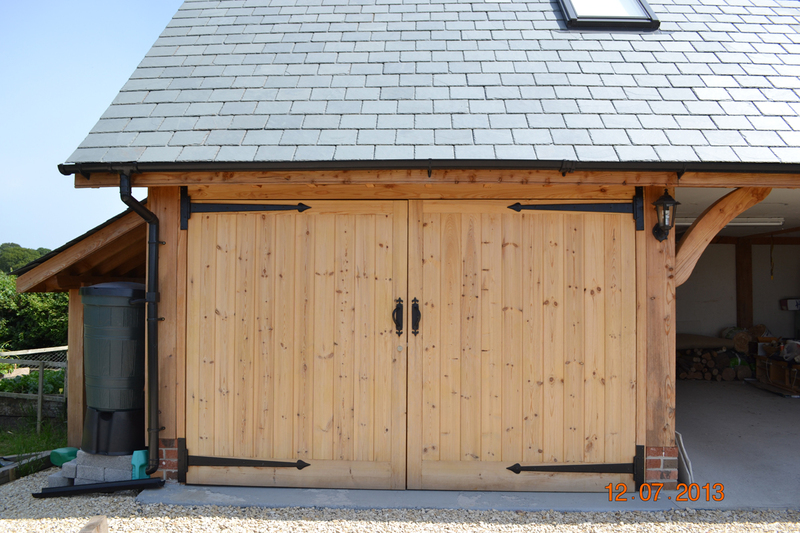 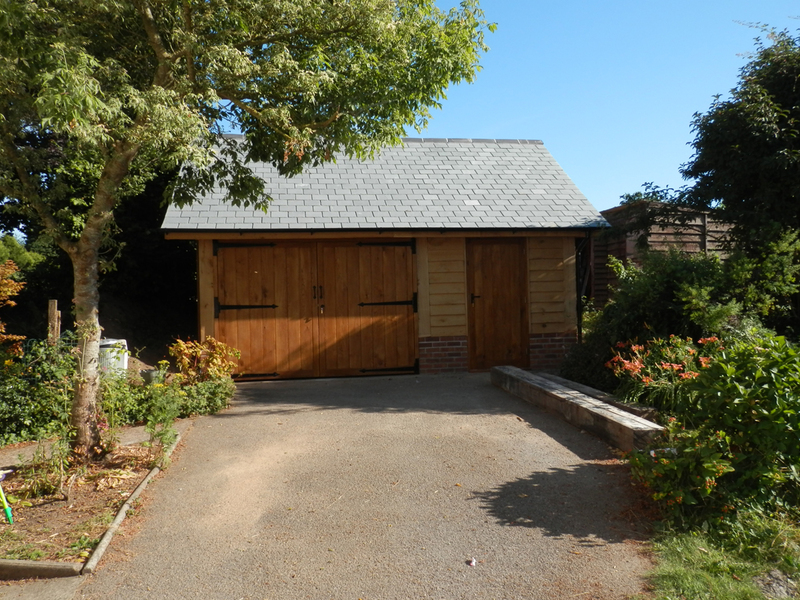 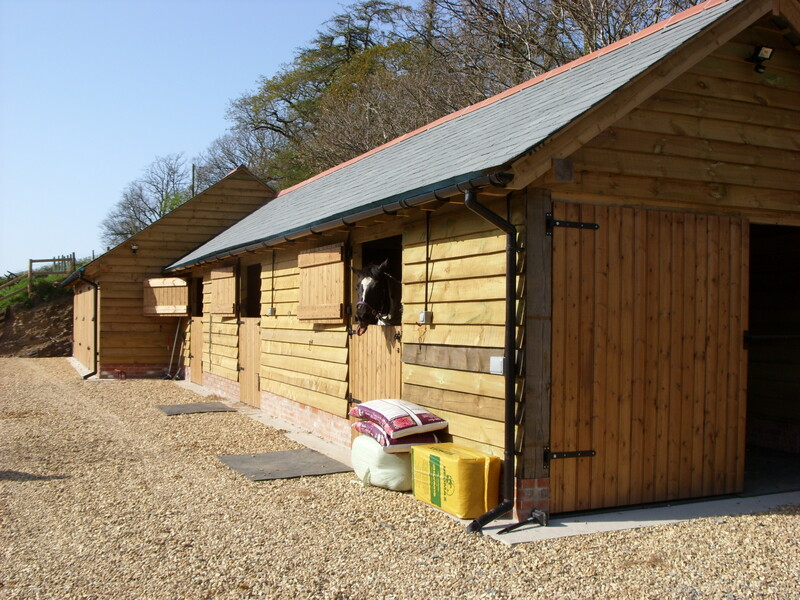 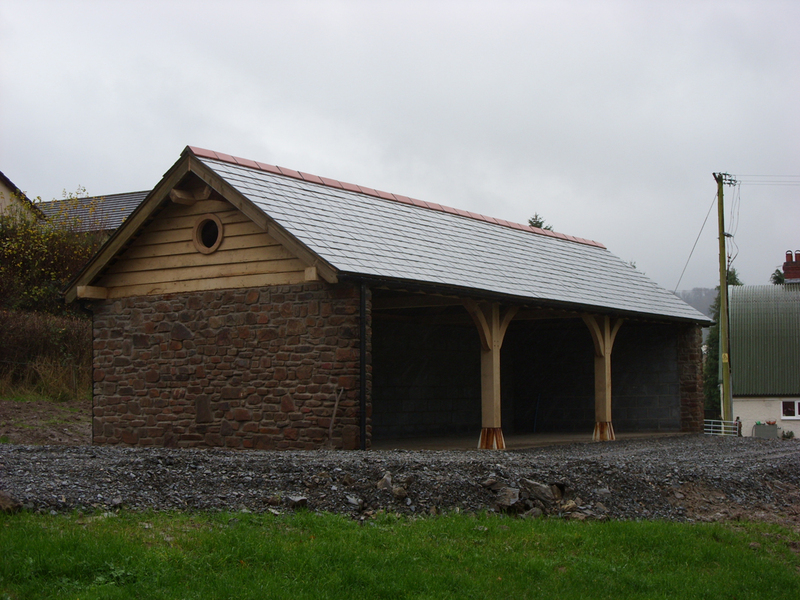 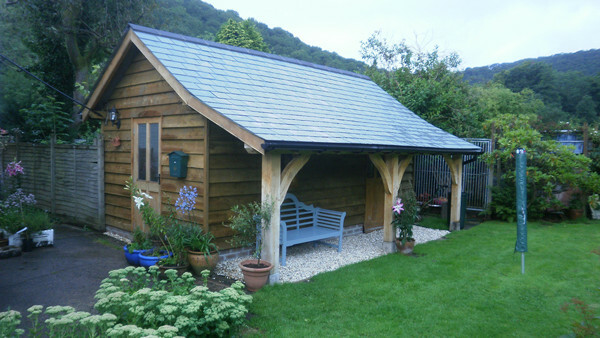 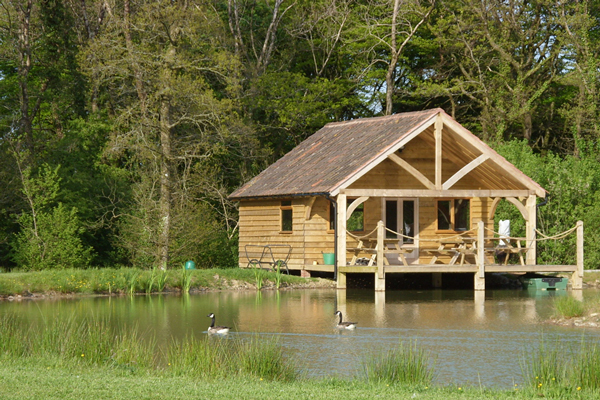 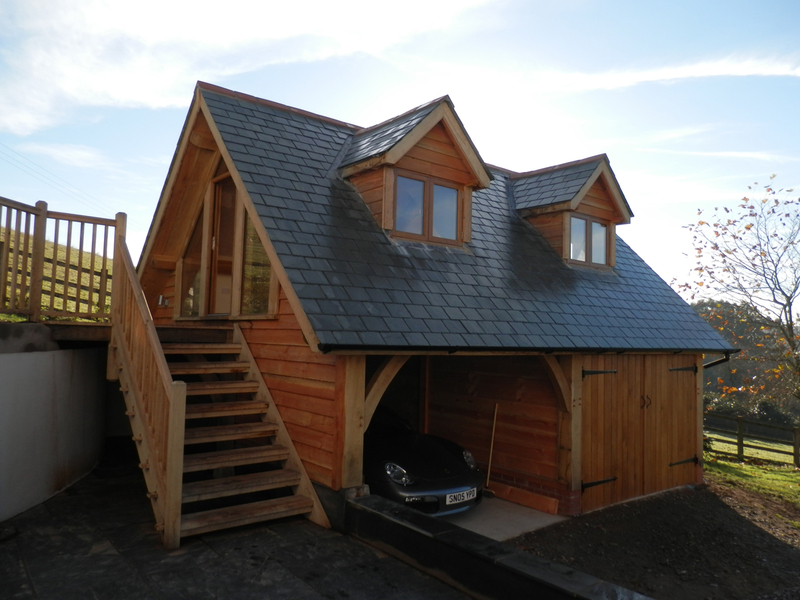 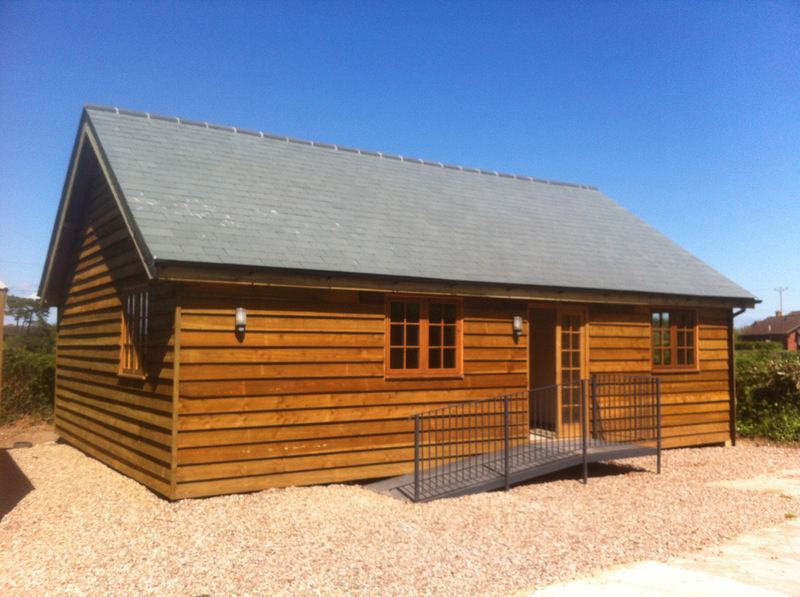 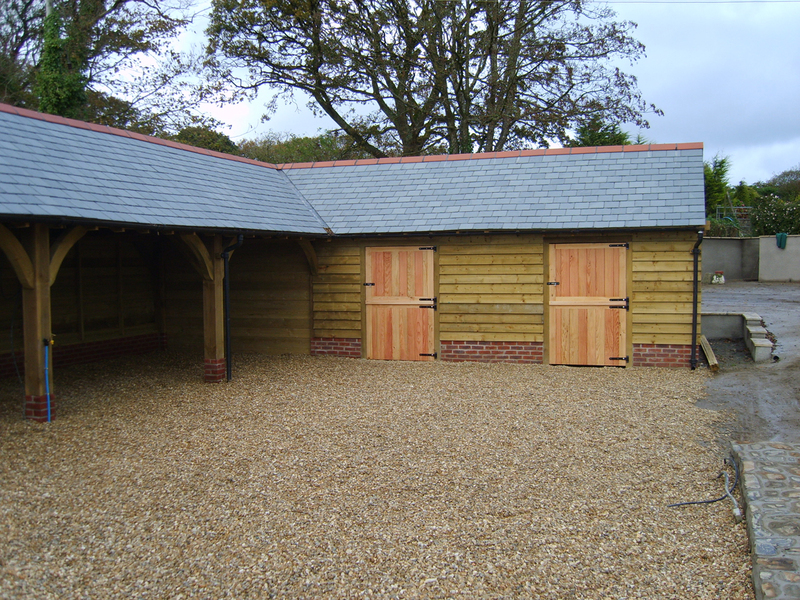 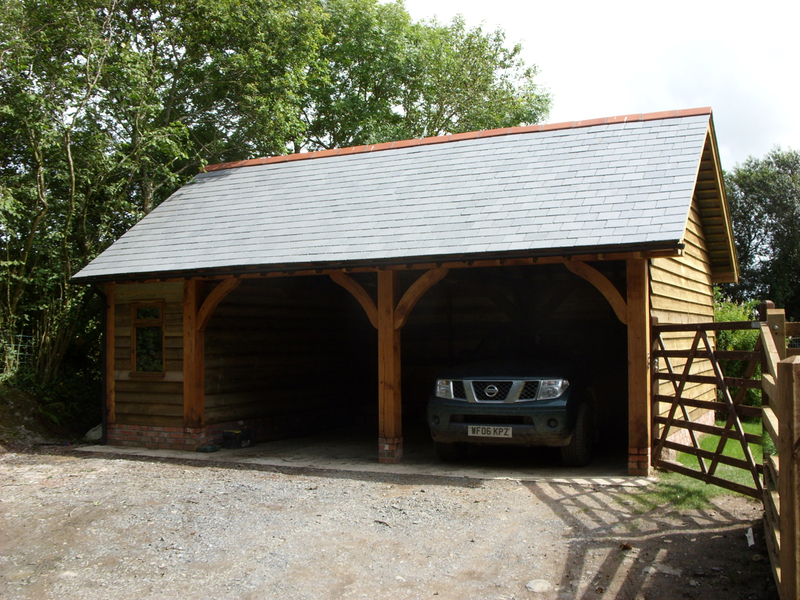 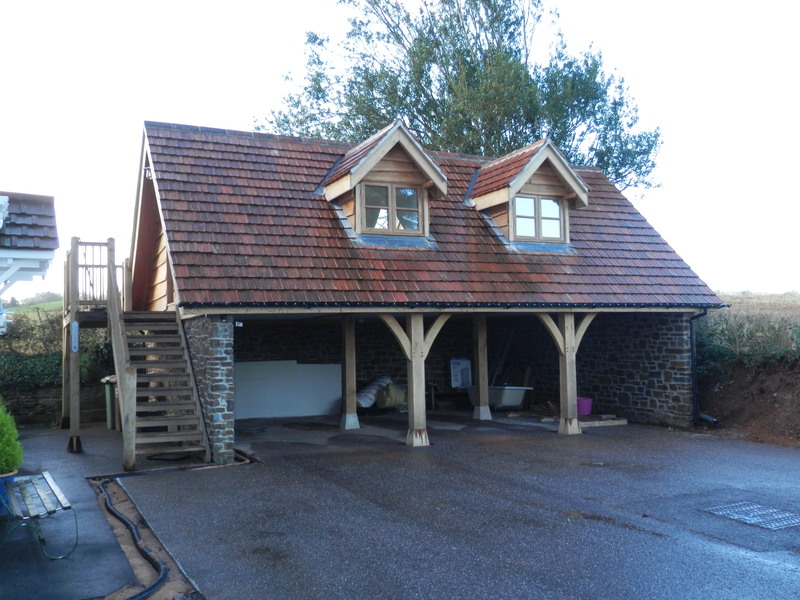 Wedgewood’s handsome oak garages and buildings are handcrafted with a high quality finish. 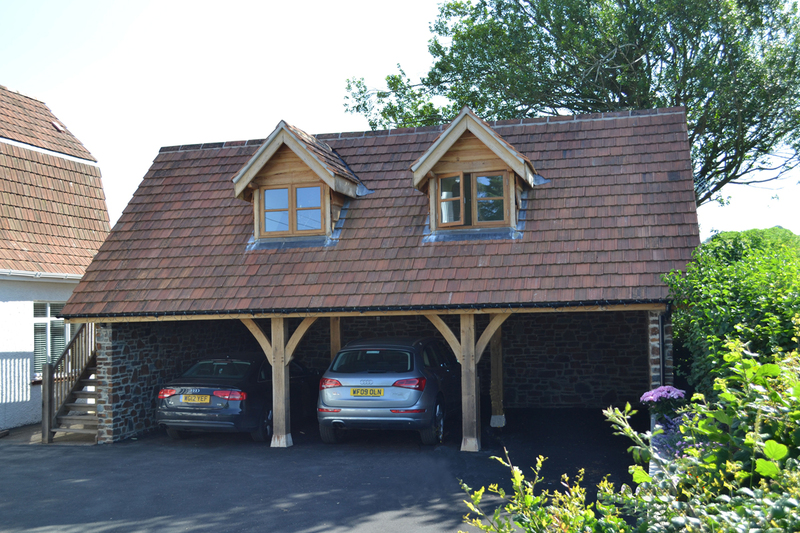 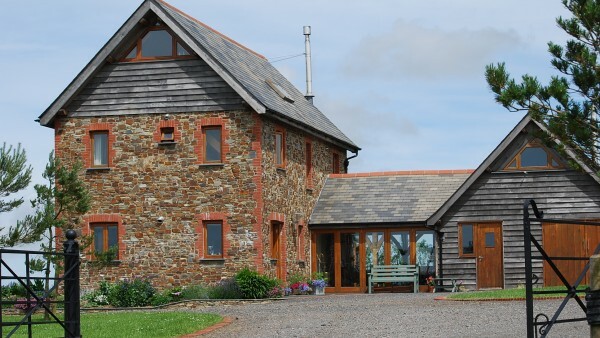 Green oak ‘in the round’ is sustainably sourced before being processed, according to your exact specification and design. 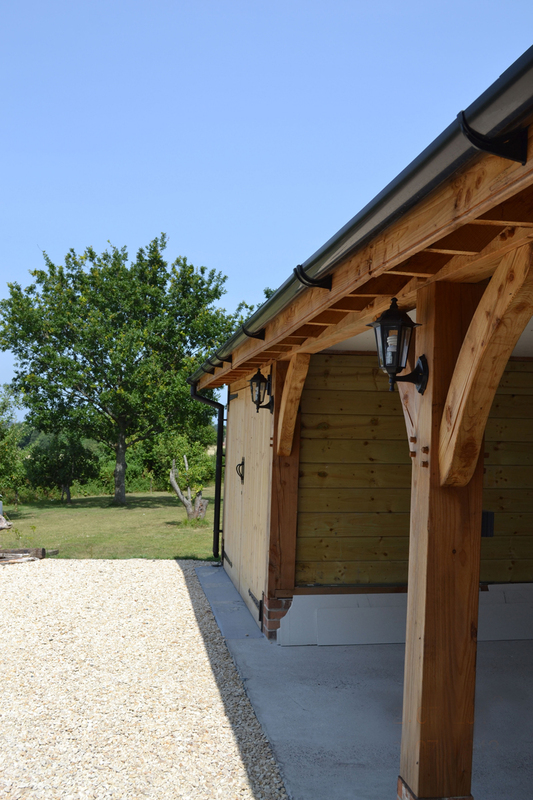 The oak is moved directly off the sawmill into our workshop where our skilled carpenters get to work in crafting the frame and accessories of the building. 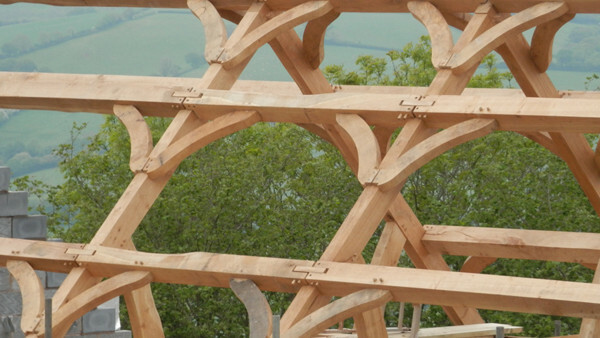 In the workshop the frame can be perfected so that the erection process is as efficient and trouble-free as possible. 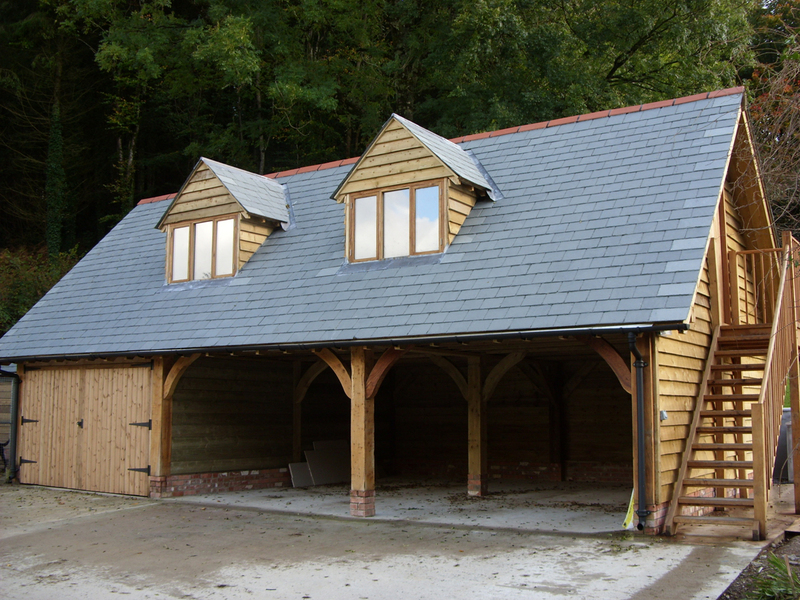 We welcome a visit to site during manufacture so you can see each step of your building’s evolution. 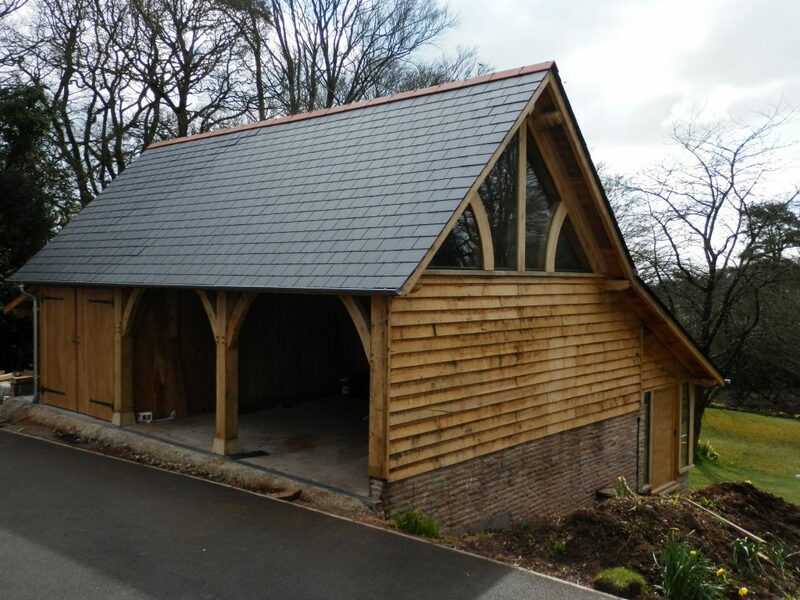 It also offers the added advantage of allowing you to make changes to the design of your building even at a late stage in the manufacturing process.